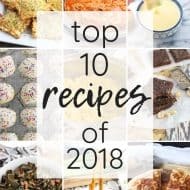 Top 10 Recipes of 2017! You are here: Home / Roundups / Top 10 Recipes of 2017! These are the top 10 recipes of 2017 that were NEW this year! Here we are again! The small stretch of time between Christmas and New Year’s where no one wants to think about cooking, baking, or eating. Myself included! I’m so excited to share a few recipes I have on deck with you in January, but for now I wanted to reflect back on the most popular recipes this year that were posted in 2017. 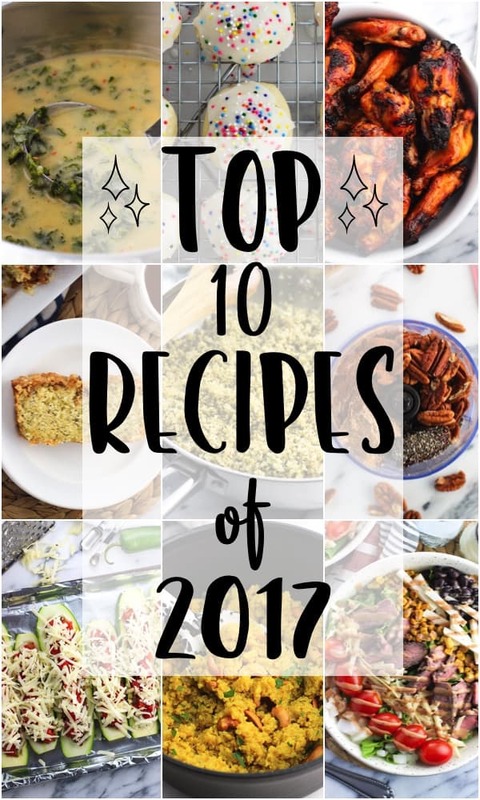 That’s a little different than the top 10 recipes of 2016 post from last year, but just about all of those recipes would have been repeats in a top 10 list this year if I didn’t tighten up the parameters. So here they are – have you tried any? As usual I like to look for a trend, and I have to say that we’re kind of all over the place! 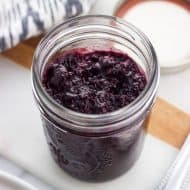 Savory recipes just have the edge on sweet recipes, but we’ve got main dishes, snacks, side dishes, and desserts all included. 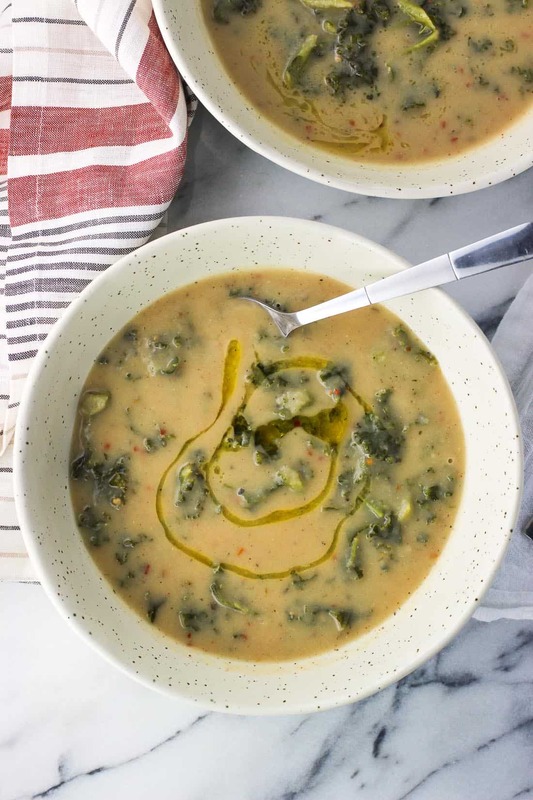 Potato and White Bean Soup with Kale – Healthy, creamy comfort food. With the cold weather months kicking around for a few more months, I’ll be keeping this recipe handy. And a side note – have you ever drizzled olive oil over soup? AMAZING. 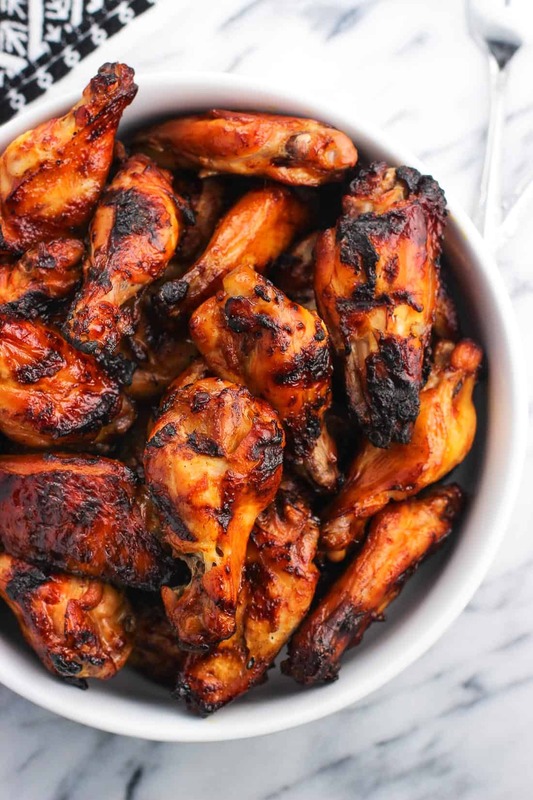 Grilled Spicy Soy Chicken Wings – This is my favorite way to eat wings. Which says a lot, since I love wings any which way they’re prepared. Worth bundling up and firing up the grill before spring is here! 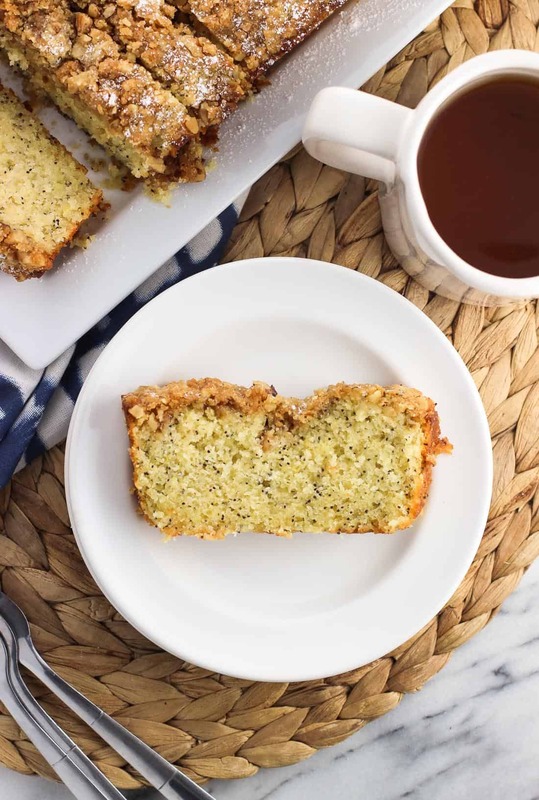 Lemon Poppy Seed Muffin Bread – This bread is soft and tender just like a muffin, but in loaf form. 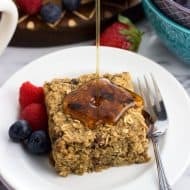 It’s wonderful for breakfast or snacking alongside a cup of tea or coffee, and hello, there’s streusel! 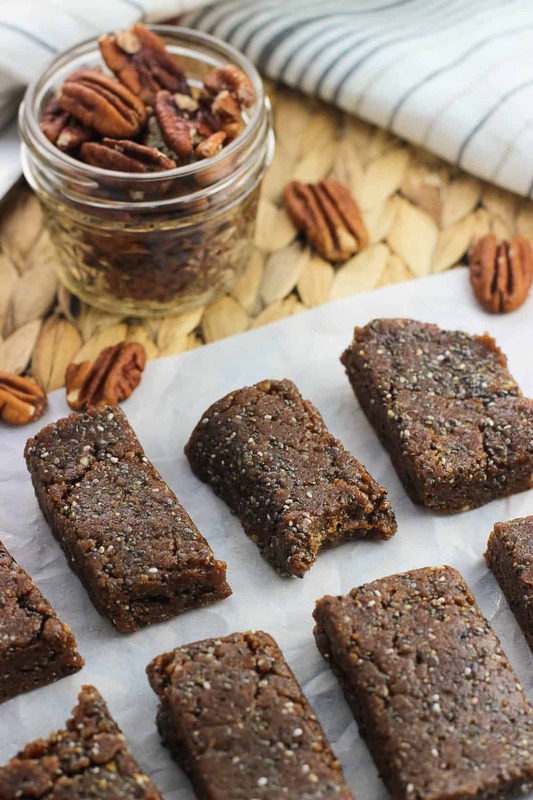 Cinnamon Pecan Chia Bars – you guys love chia bars! 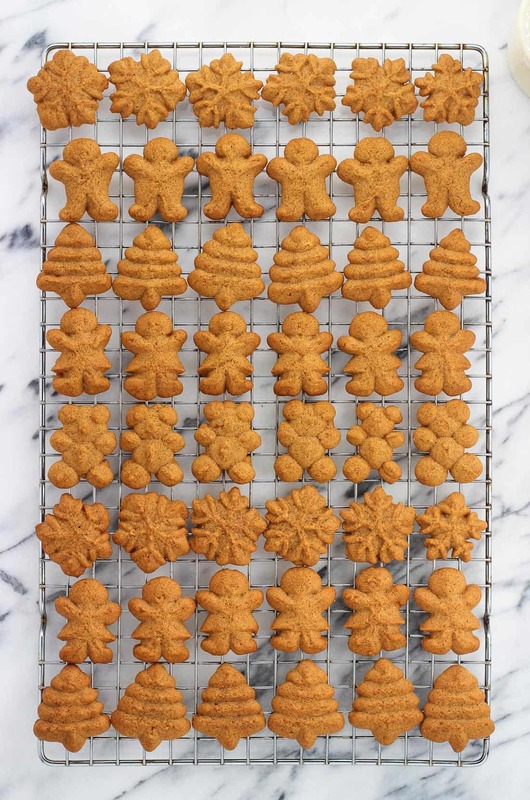 They’re easy, require no baking, and are naturally sweetened with dates. 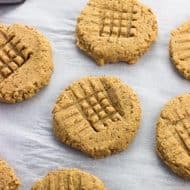 I have a few more flavor ideas coming up in the next few months, but in the meantime also check out this chocolate peanut butter variety, which has been a popular recipe for awhile. 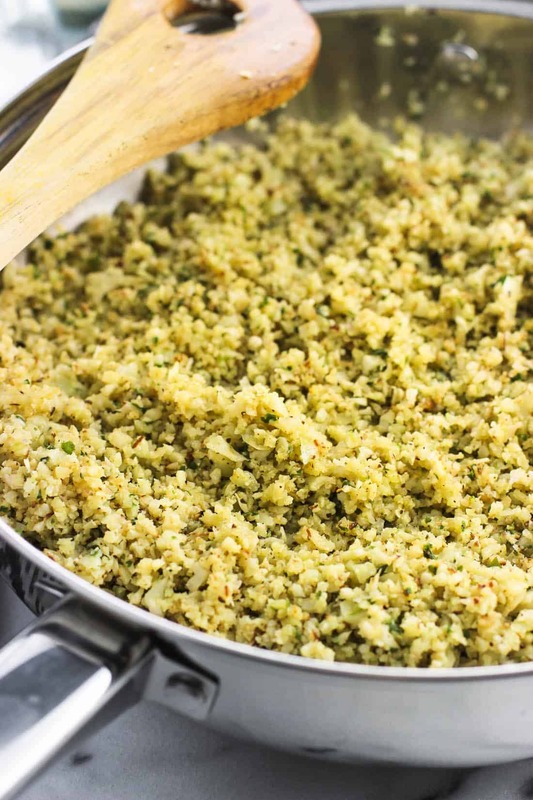 Parmesan Pesto Cauliflower Rice – Jazz up a slightly ho-hum cruciferous vegetable by preparing it in “rice” form. 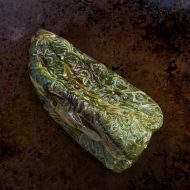 I won’t say it’s an exact dupe of rice because it’s not, but I think it certainly takes the place of a rice side dish in a flavorful, satisfying, and healthier way. 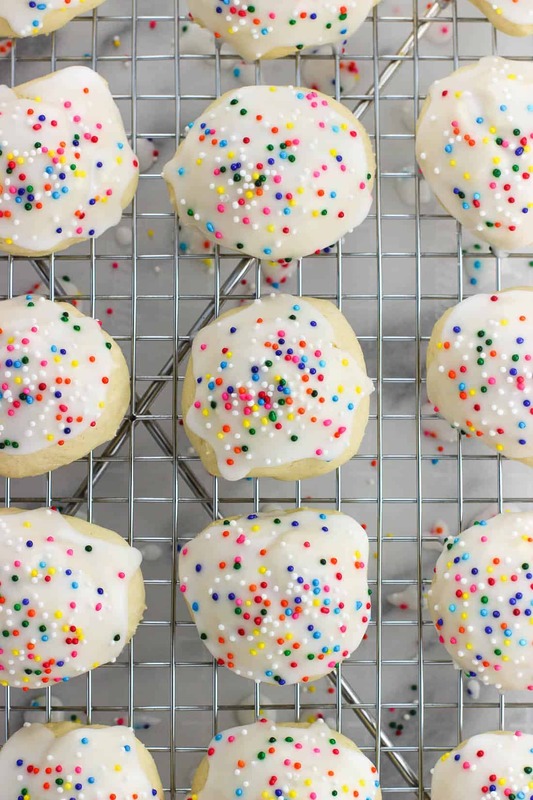 Italian Anise Cookies – I know we’re coming off cookie season, but these are always welcome on my table year-round. Anise brings the licorice flavor but it’s not overwhelming! 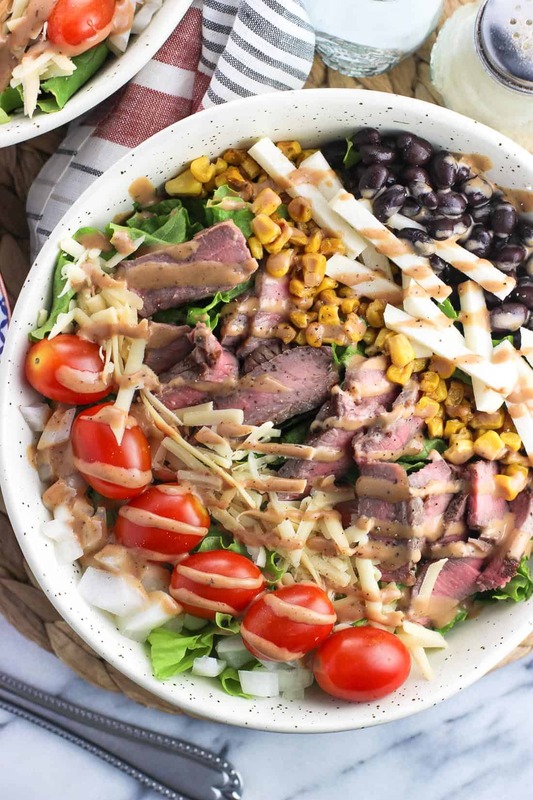 Southwestern BBQ Steak Salad – SO many goodies packed in here, all topped with BBQ ranch dressing. This definitely qualifies as a hearty salad. 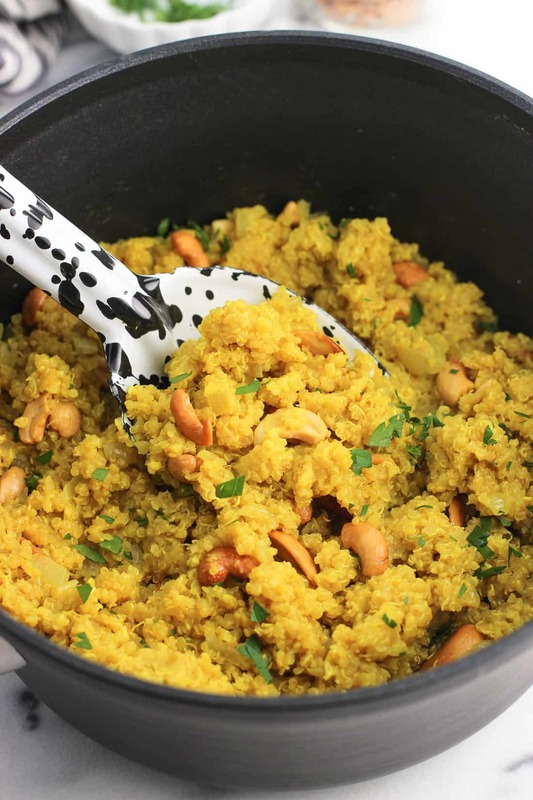 Coconut Turmeric Quinoa with Cashews – This is not your typical quinoa. For one it’s bright yellow (thanks, turmeric), and is made with a creamy coconut milk and broth mixture. We love this as a side dish to chicken and salmon. 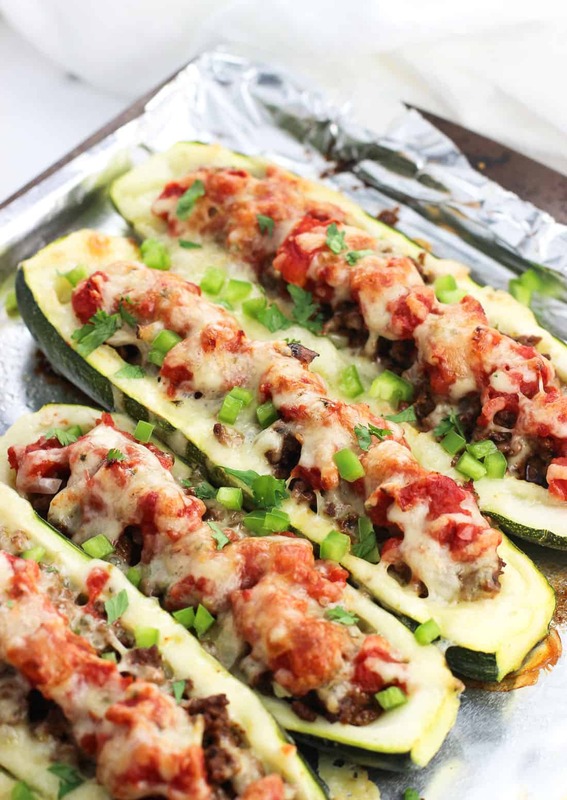 Taco Stuffed Zucchini Boats – All the taco flavors we love, in a healthier vessel. I think there’s a healthy Taco Tuesday in your future!